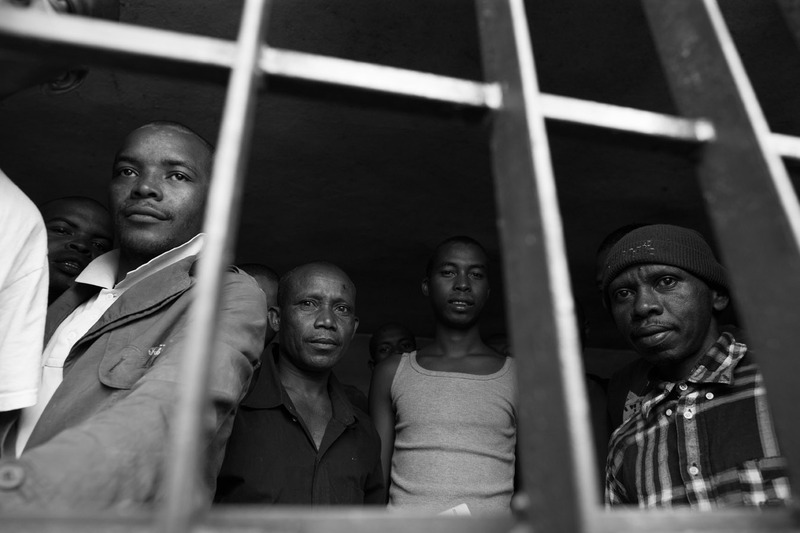 Severe overcrowding, due to weaknesses in the judicial system and inadequate prison infrastructure, was a serious problem. 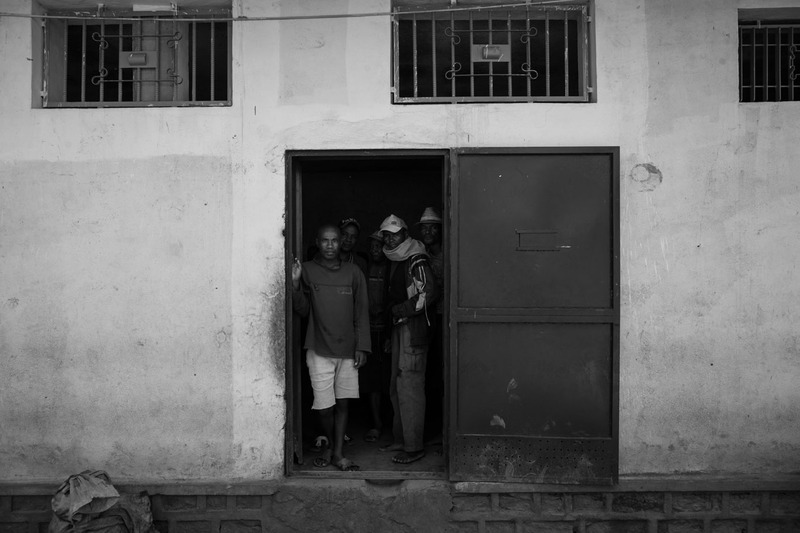 Ambositra Prison, for example, held more than 400 inmates, triple its official maximum capacity. 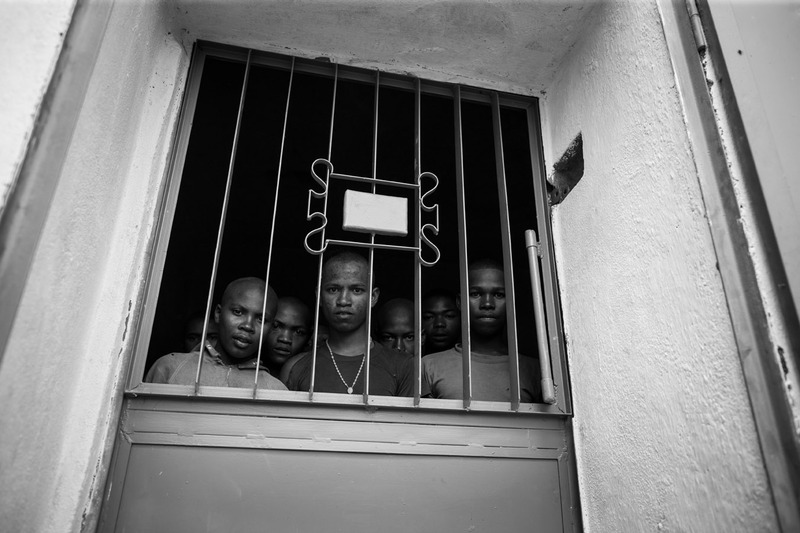 One penitentiary surpassed its official capacity by nearly eight-fold. 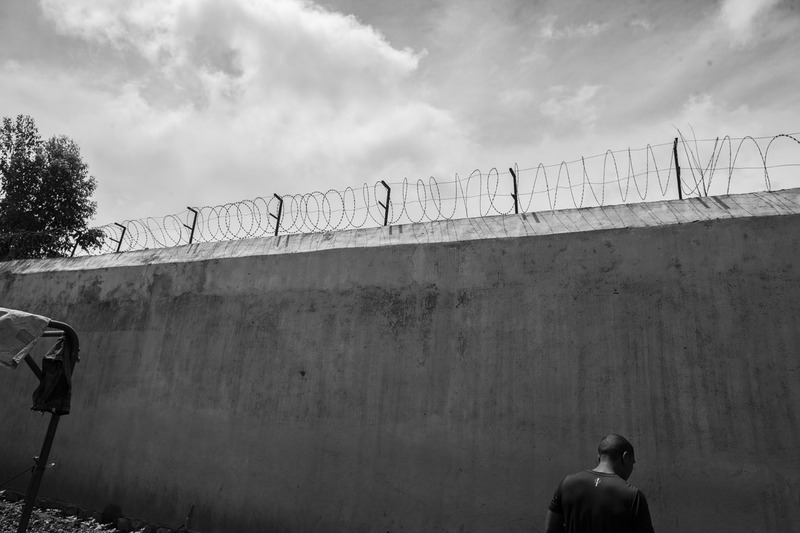 Lengthy pretrial detention was pervasive. 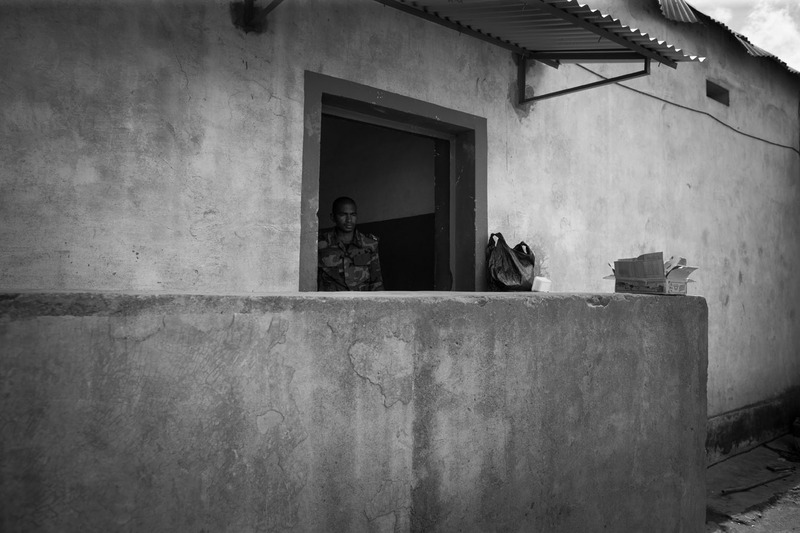 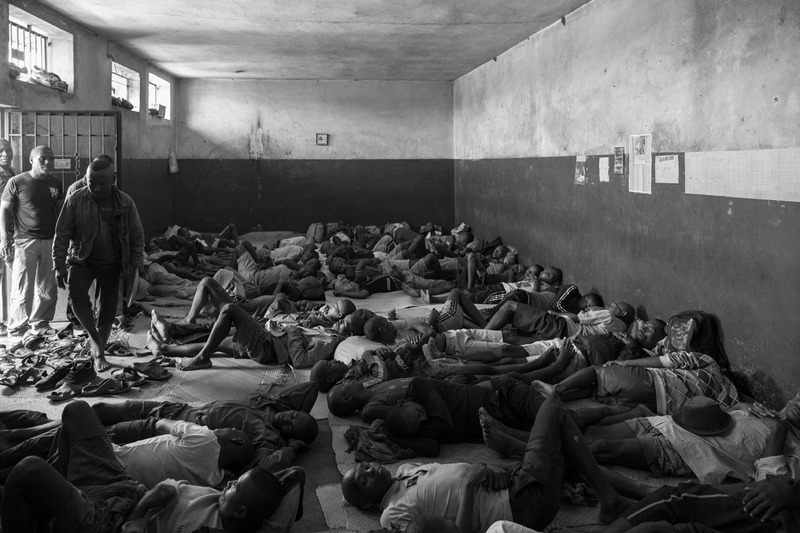 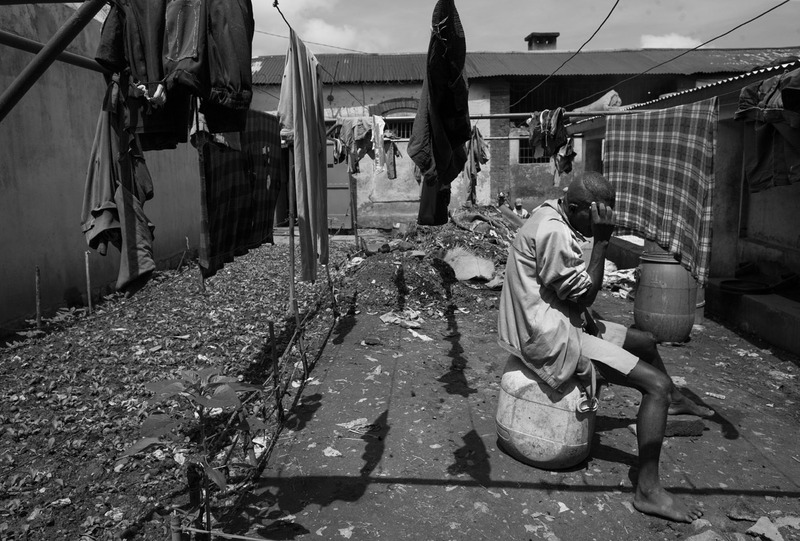 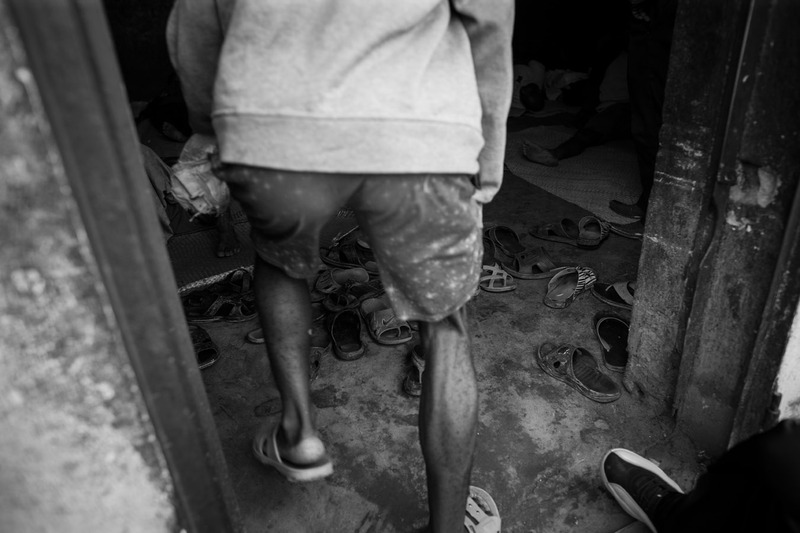 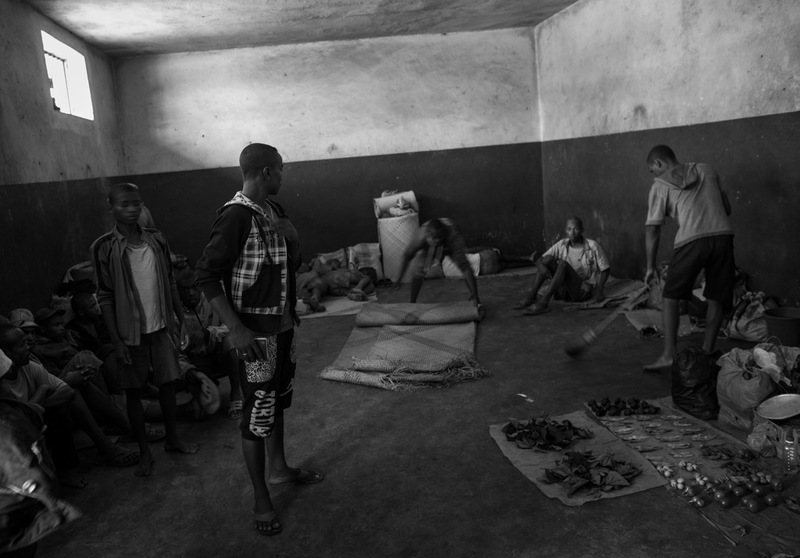 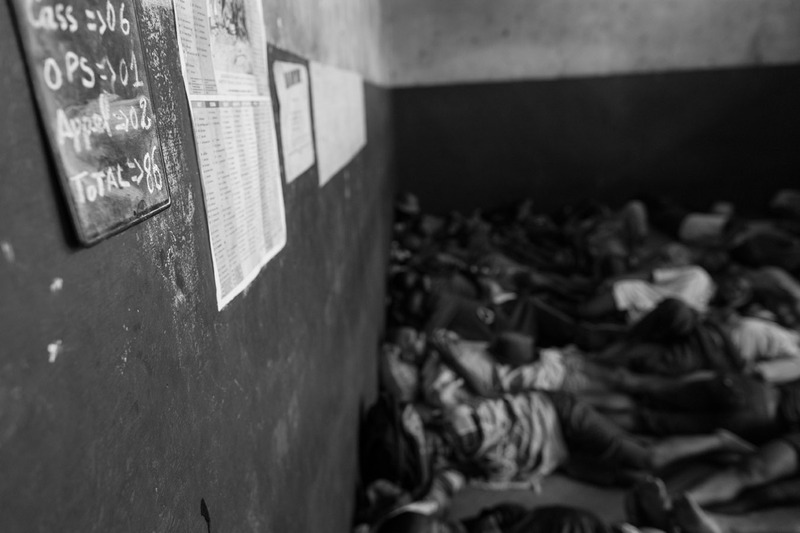 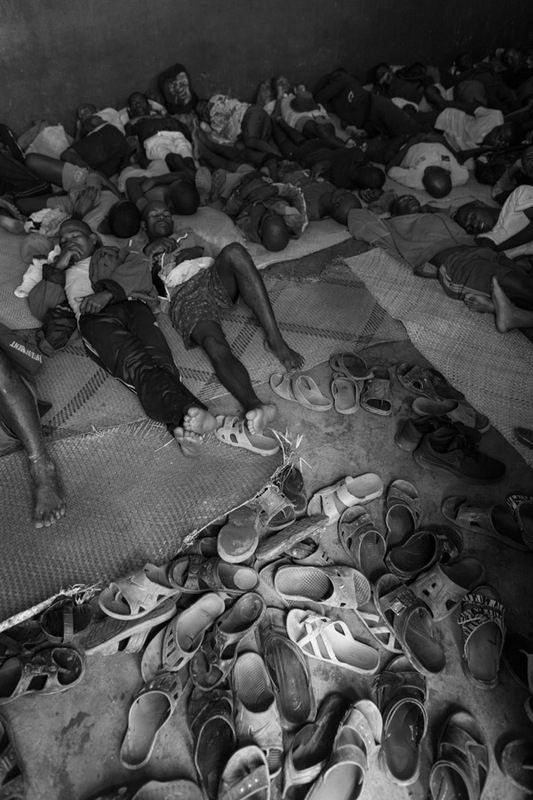 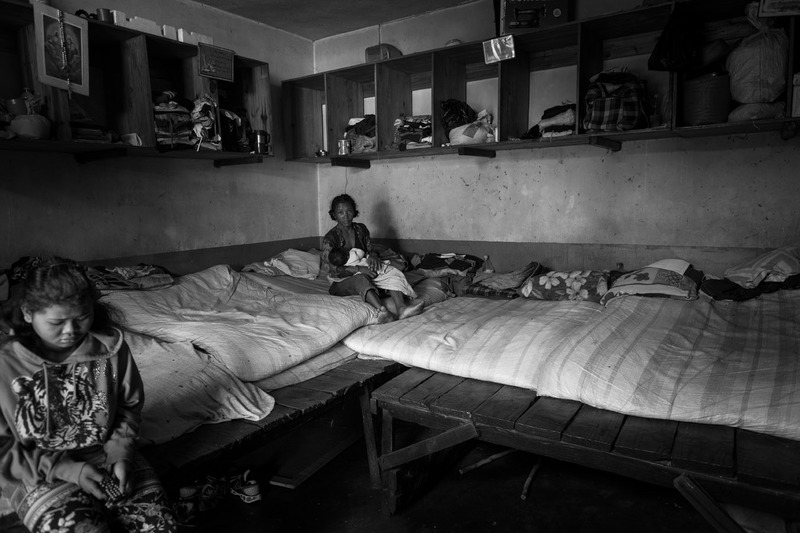 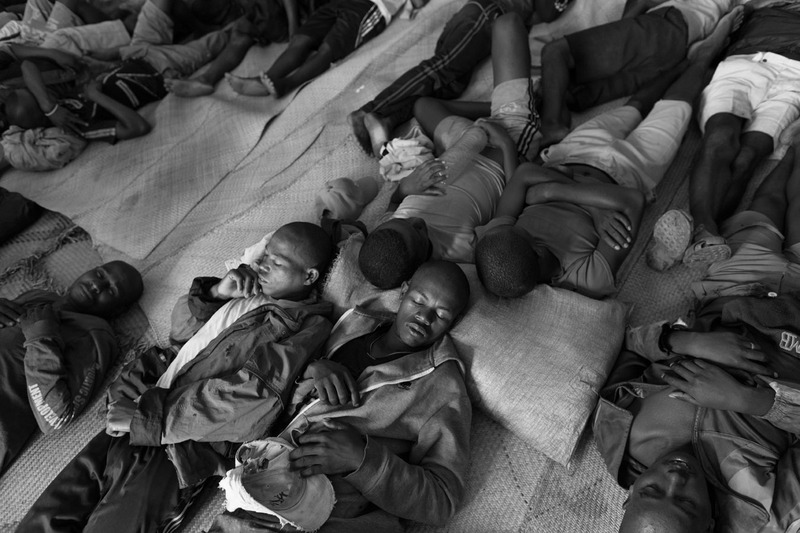 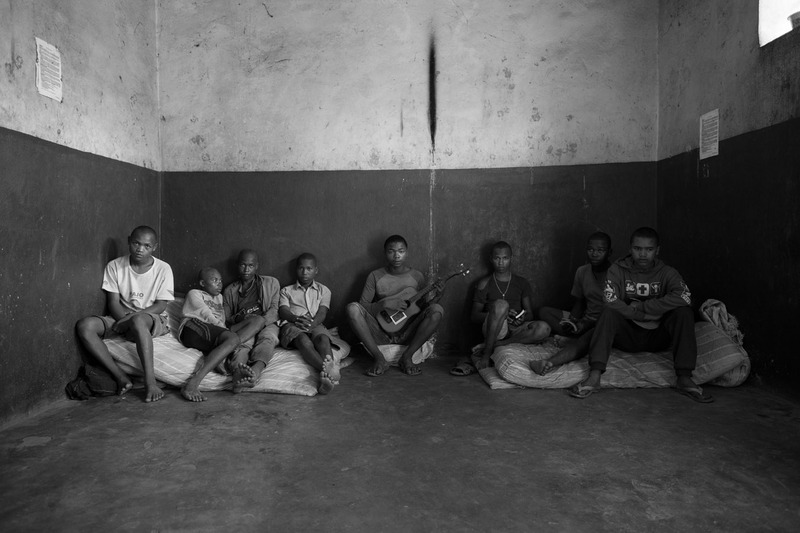 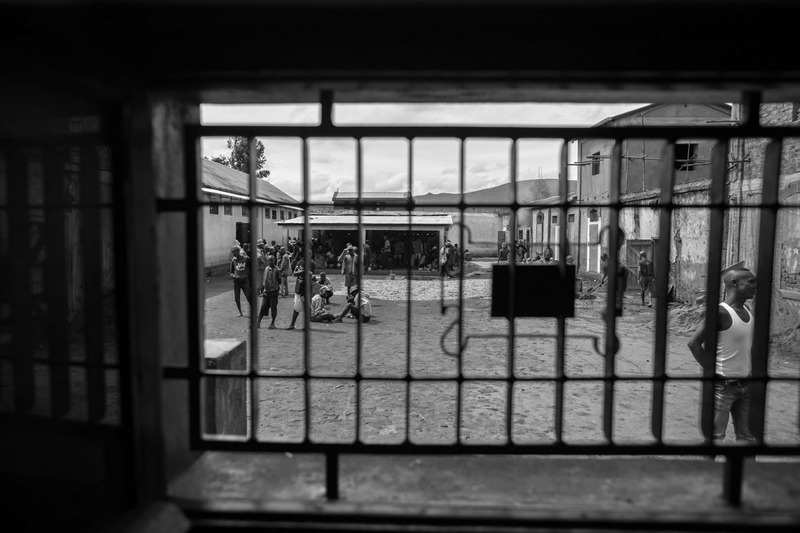 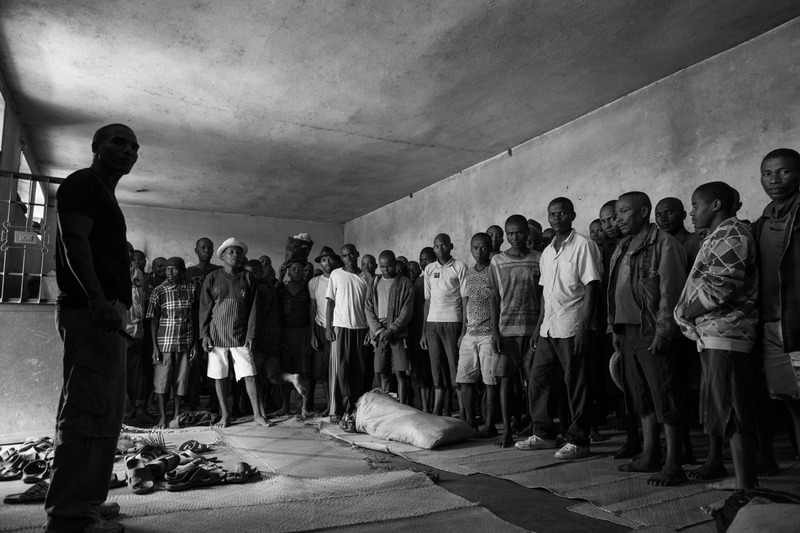 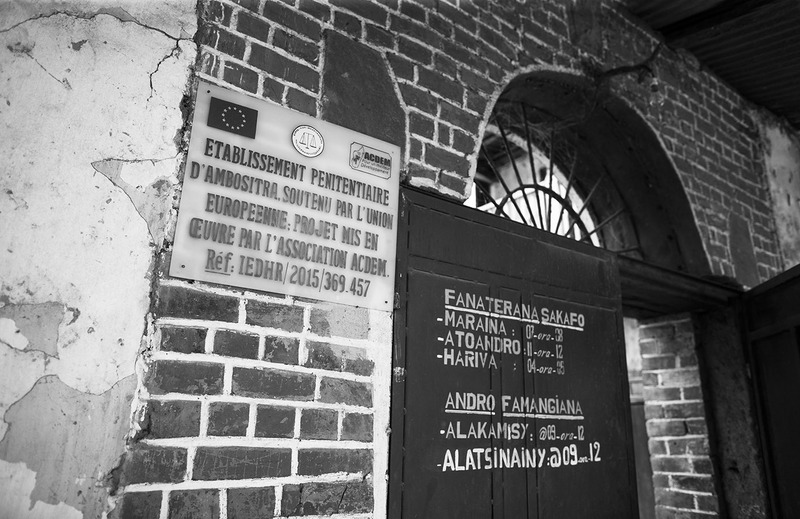 Conditions in Malagasy prisons are harsh. 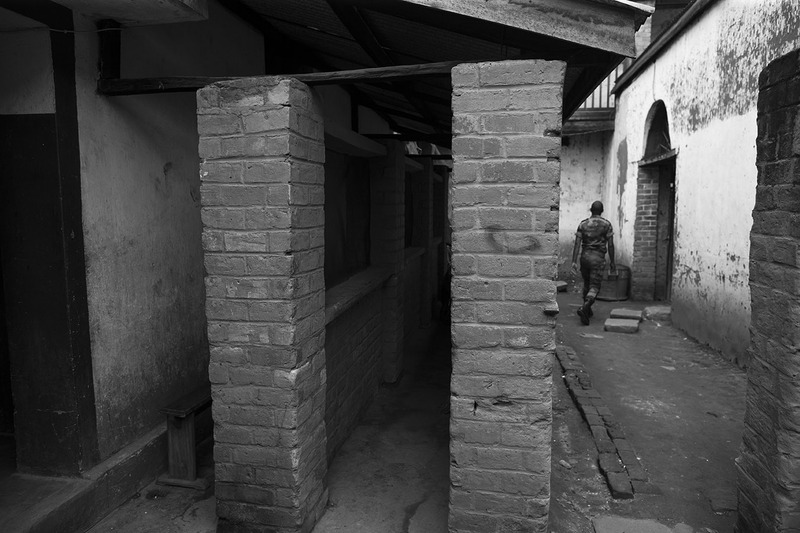 Cells built for one often house up to eight prisoners. 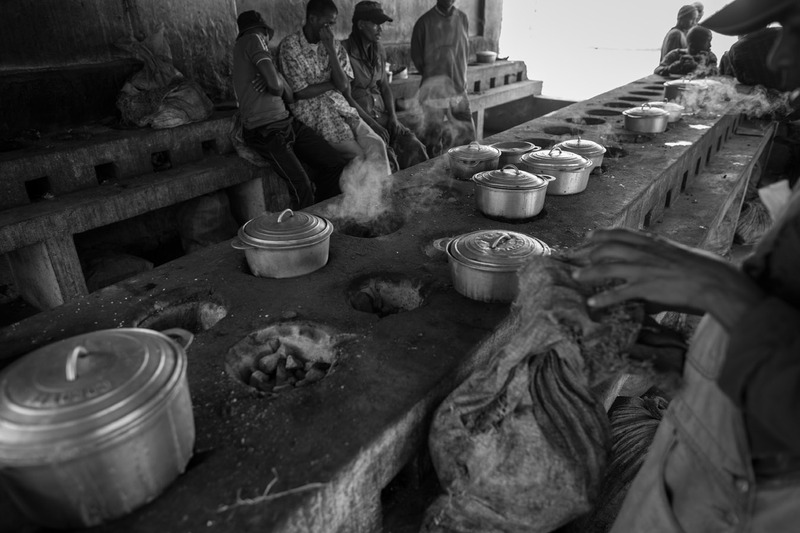 Family members of prisoners need to augment the inadequate daily food rations. 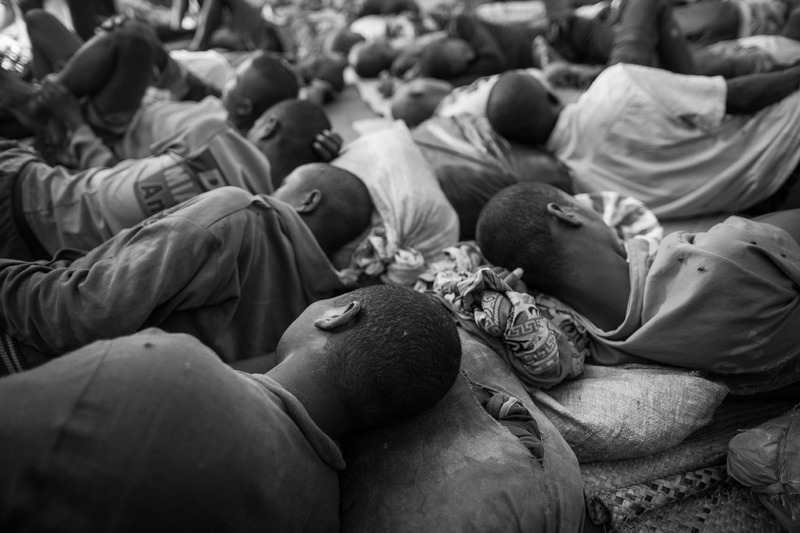 Prisoners without relatives often go for several days without food. 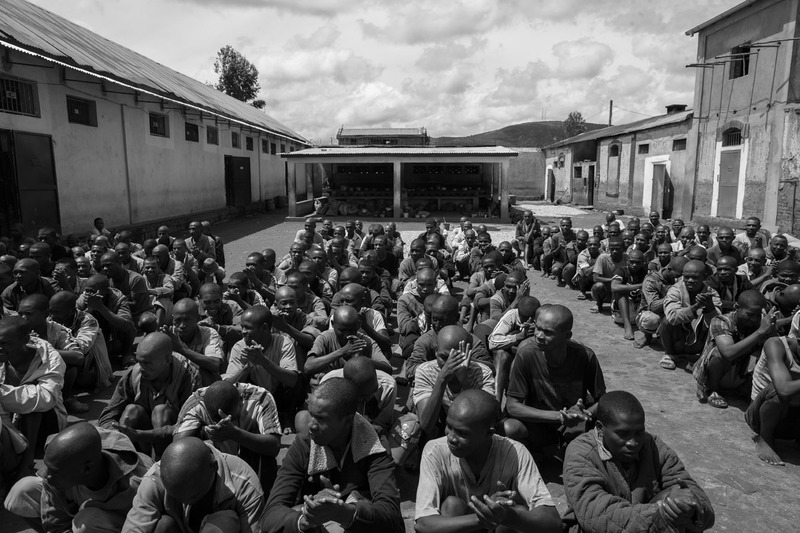 Inmates also suffer from numerous medical problems that are not usually treated, including malnutrition, infections, malaria, and tuberculosis. 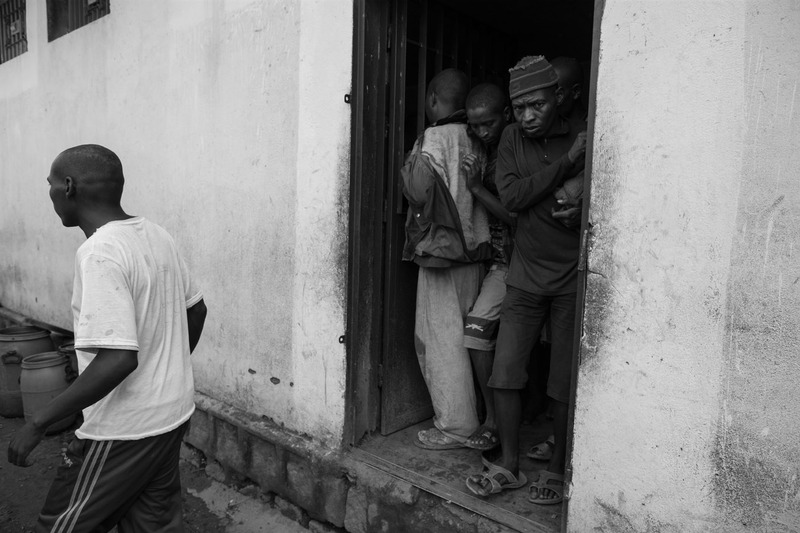 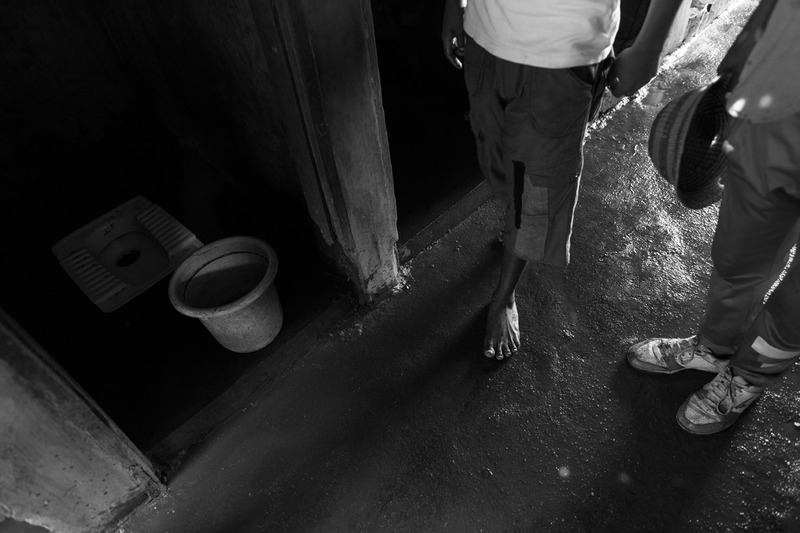 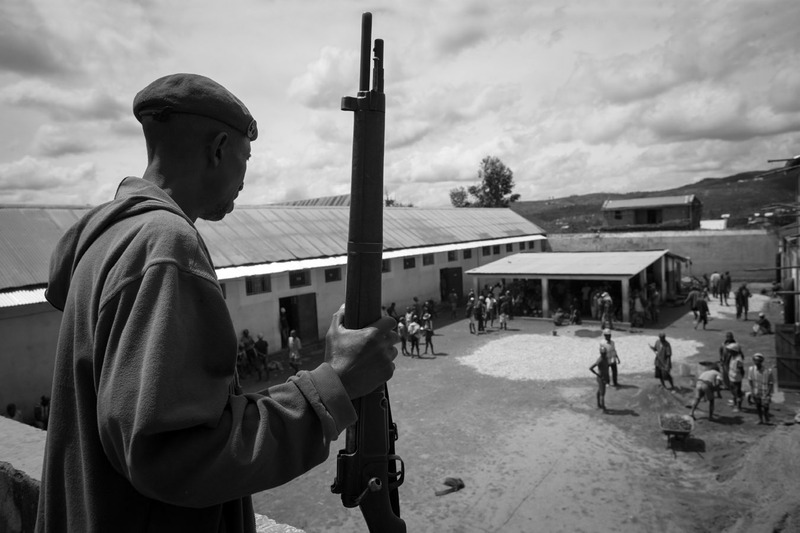 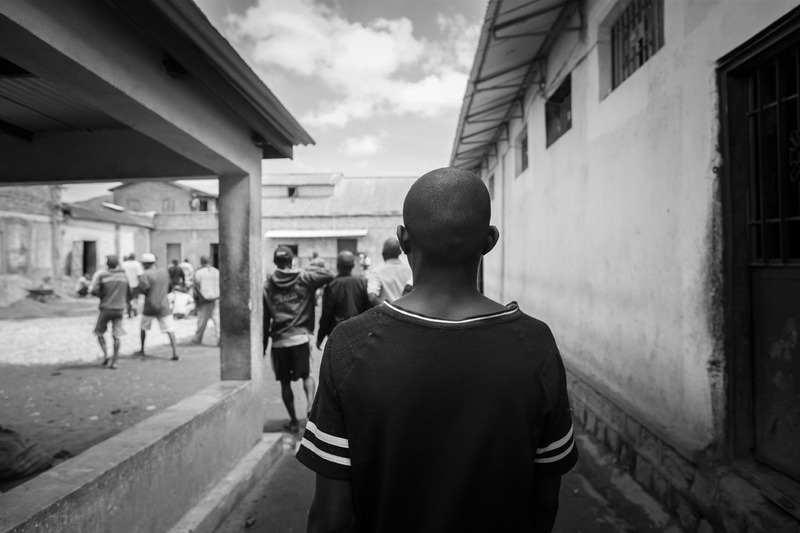 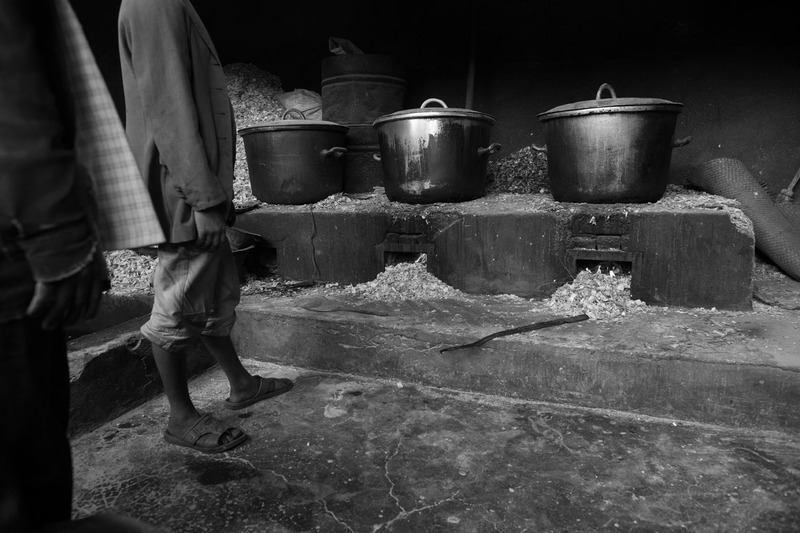 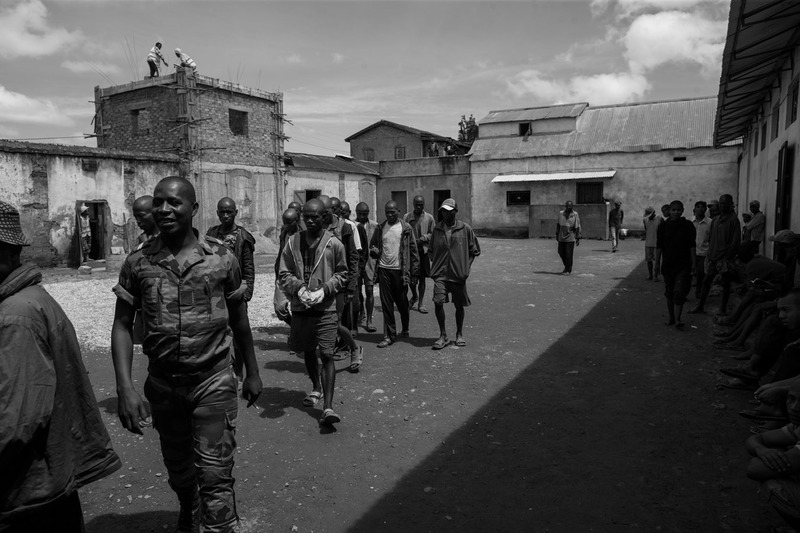 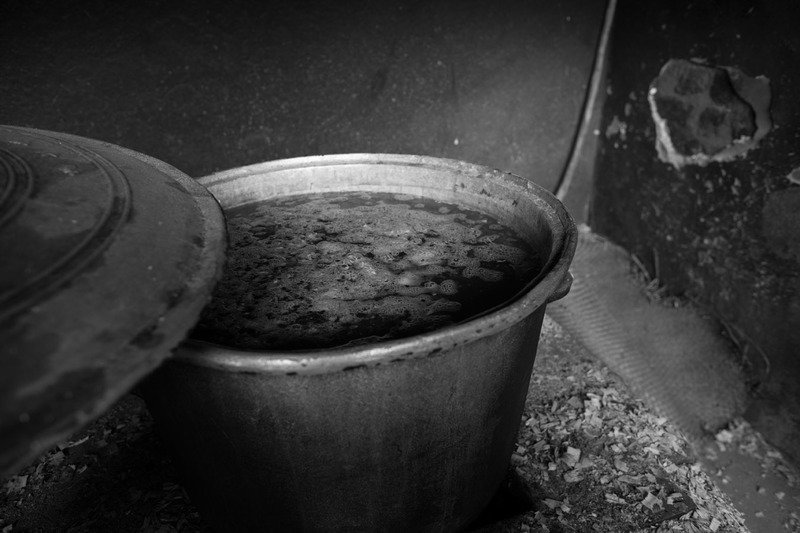 Children normally live in prisons with their mothers, and female inmates engage in prostitution in collusion with guards.In 2016, more than 9,000 inmates were identified as malnourished and treated as part of an emergency food programme aiming to get this extremely vulnerable population back on their feet and prevent malnutrition-related deaths. 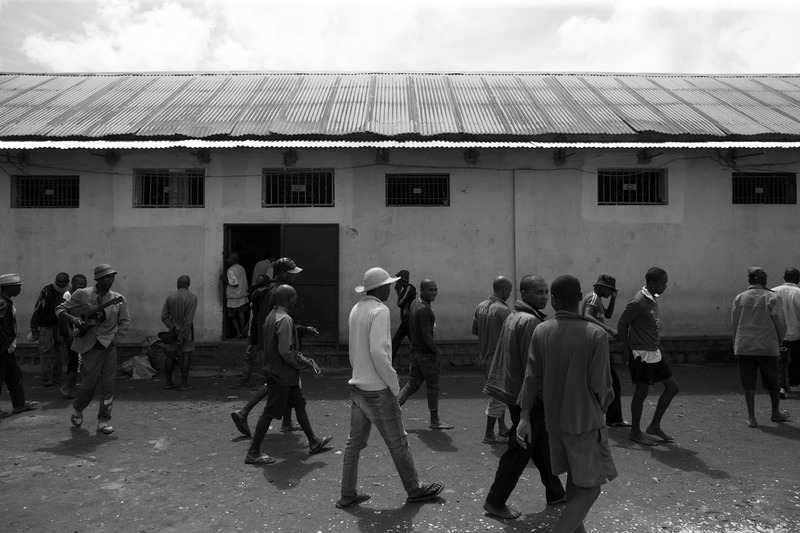 Official ministry of justice orders specify that each inmate should receive a daily ration of 750 grams of cassava but, in reality, they rarely receive more than 300 grams.